The Betis negotiates with the Tottenham the cession of the Dutchman if the Argentine does not arrive. Bayer Leverkusen does not make it easy with Alario. El Betis negotiates with Tottenham the assignment of Dutch striker Vincent Janssen, which has no place with Pocchetino, according to the English Press. After closing Jesé, the green and white club was still a priority for the attack on the Argentine Lucas Alario, but Bayer Leverkusen does not make it easy. 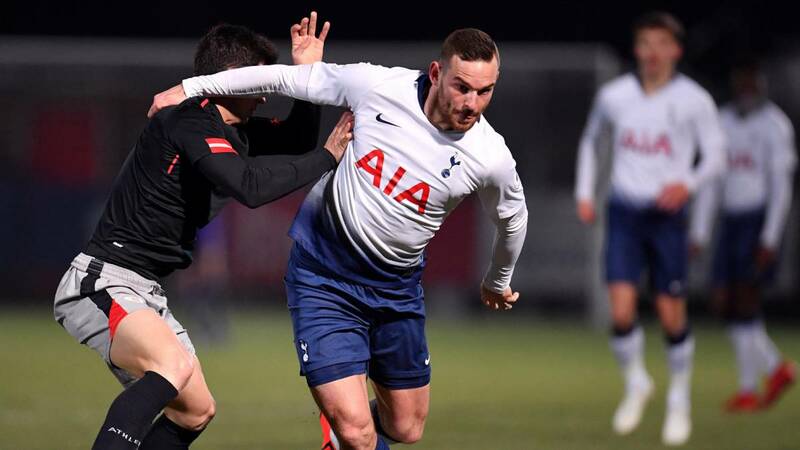 Janssen, 24, is an absolute international with Holland and signed for the Spurs in 2016 from the AZ Alkmaar Last season was on loan at the Turkish Fenerbahçe. Before signing for Tottenham, he was top scorer of the Eredivisie with 27 goals.